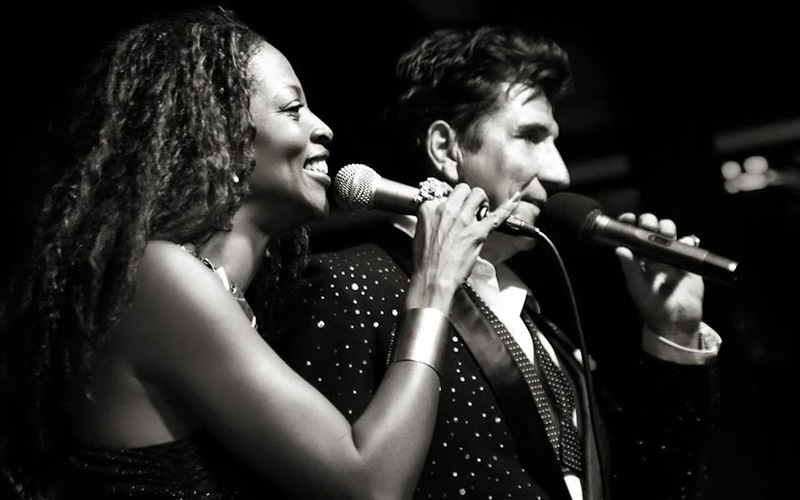 From beautiful pop ballads to lively dance songs, Valerie and Barry have the sound to create the atmosphere you want. Their versatile repertoire is perfectly suited for cocktail hour, dinner, and dancing. 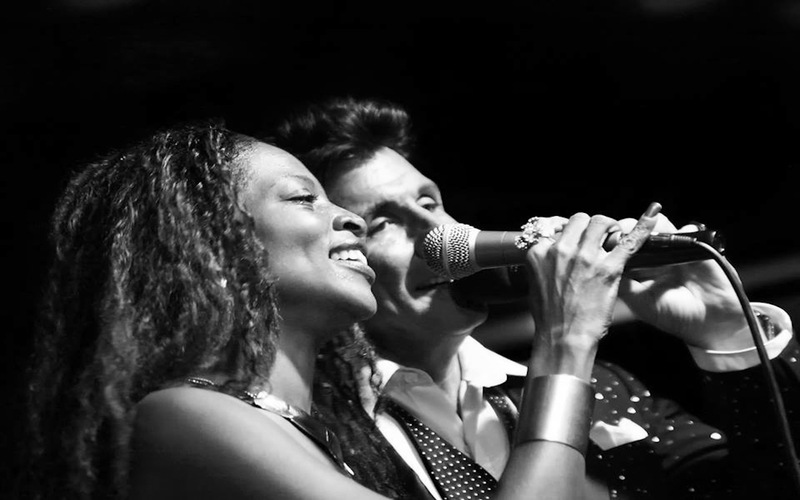 As a Duo they will perform ‘live’ vocals and guitar along with professionally recorded band tracks, providing you with the sound of a full band ensemble. Their recorded tracks are played on digital state-of-the-art sound equipment.